CUSU Council voted unanimously this evening to support the provision of menstrual products at Cambridge colleges and departments, with the goal of making them “freely accessible to all students”. The motion will see CUSU campaign for menstrual products to be provided “as toilet paper is provided.” Beyond this, it calls on menstrual product provision schemes to be funded directly by colleges, rather than JCR/MCR/CR budgets, or those of individual college feminist societies, and for menstrual products to be available in bathrooms across all colleges and departments. The motion was proposed by President of Fitzwilliam JCR Ellie Brain who said that the focus is primarily oriented around access for Cambridge students – that it is “about people not being able to leave College … or being in a lab for eight hours and unexpectedly starting your period”. She added that “feeling fearless about menstruation is a human right”. Brain noted that according to a survey of college women’s officers, over 25% of colleges fail to provide any menstrual product provision for students, whilst very few departments, and no exam venues, provide menstrual products. 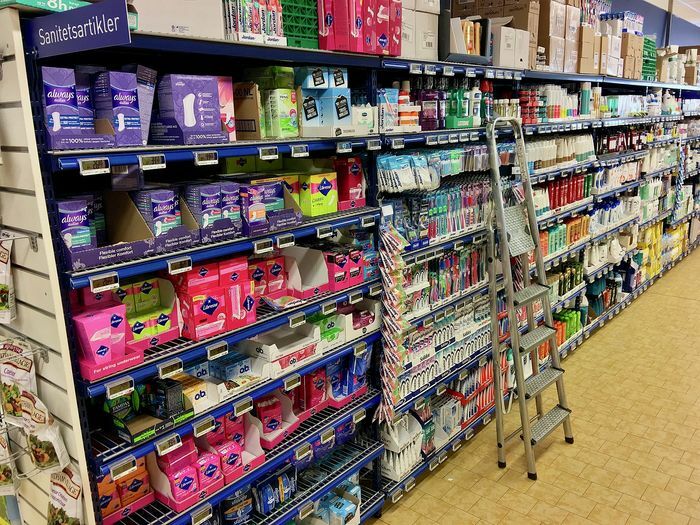 Additionally, the survey highlighted that of the colleges that provide period products, 47% have less than £100 a year for the scheme and 70% of colleges have less than £200 a year – with a year of menstruation averaged to cost one person £128 a year, according to PLAN International. The motion also stated that “menstrual products provision is an important step for gender equality and [helping] challenge taboos around menstruation. Brain last term launched a petition calling on Cambridgeshire County Council to provide free sanitary products in all public facilities as part of the End Period-Poverty in Cambridgeshire (EPIC) campaign, whose committee is being launched tomorrow. She highlighted during Council that a scheme similar to the Council motion has been trialled at Fitzwilliam College, to positive feedback.